A Delicate Gin that is Juniper forward, with some soft citrus & floral notes upfront. The pallet is crisp and peppery off the back of fresh Celery Leaf, Cubeb Pepper Berries and Grains of Paradise. These tones flow smoothly with a hint of Cassia into a light but earthy finish. First Gin I have truly liked! Well done boys! Definitely a London style. 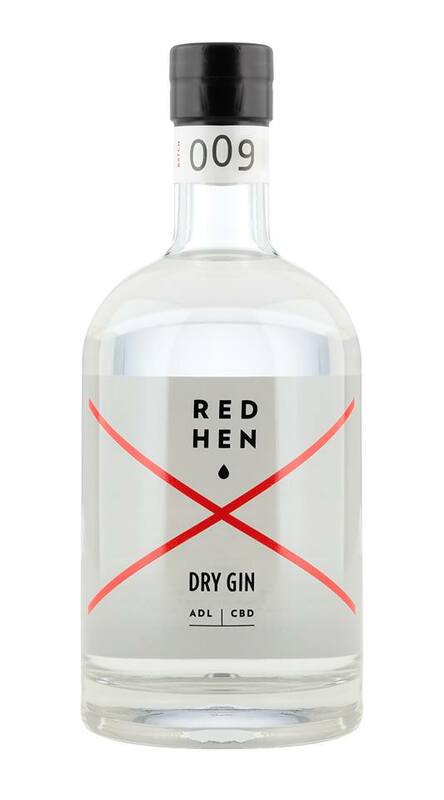 Amazing gin…will definitely buy local. Delicious. And now a liquor cabinet staple. Fabulous gin. Very impressed with the strong , subtle yet smooth flavour. There is definitely something special about Red Hen.